We understand that the newest technology can make a huge difference and that is why we invest in advanced dental technology. We are committed to staying at the forefront of dental techniques. Dental implants are done to improve a patient’s smile and usually their self esteem. Crowns have a variety of uses. In some cases that require a large filling, there isn’t enough tooth remaining to keep the filling in place. We offer partial dentures to replace one or several missing teeth. These can be removed for cleaning and convenience. Building a foundation of trust by treating our doctors as special individuals is vital to our success. We understand the investment that your patients are making, and how our performance affects you and your patient. Our entire team is dedicated to providing you with excellent, personalized service to make your experience with us as pleasant as possible. As your dental laboratory, we want you to be confident knowing that we are a team of highly trained and skilled technicians. We pride ourselves in providing the products you need to keep your patient’s healthy smile. To give you the best possible service and results, we are committed to continual education and learning. We have the latest products and technologies in our laboratory to service all of your needs. 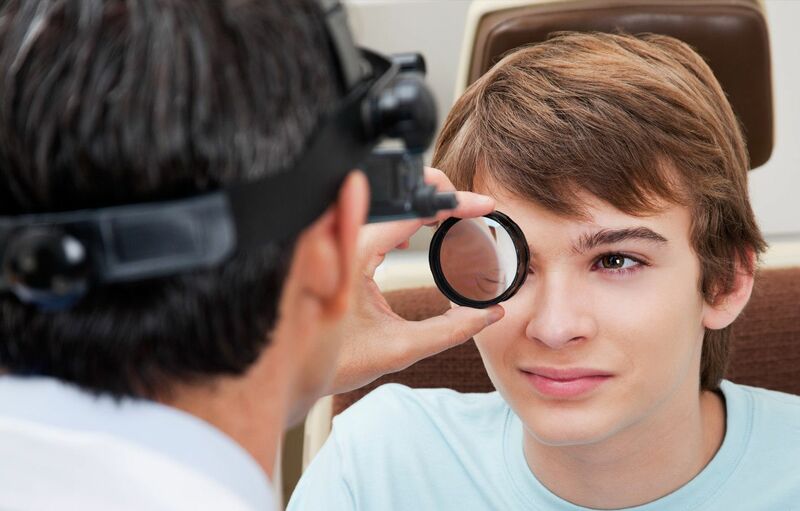 At The Dental Laboratory Group, we provide the highest quality eye care to all our patients. Schedule your appointment today.